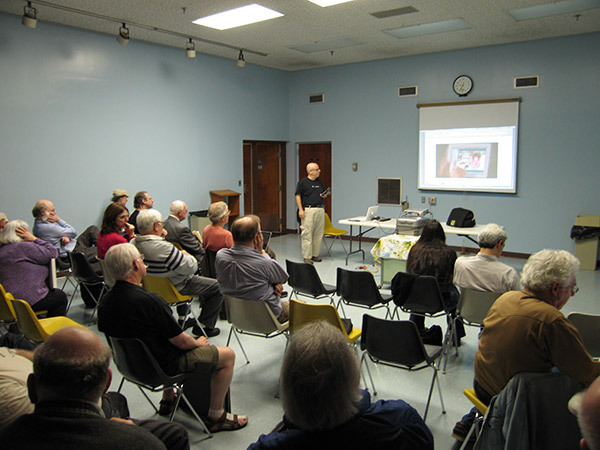 NJMUG holds its monthly meetings at the Allwood Branch of the Clifton Public Library on the third Tuesday of each month. From West and Northwest NJ: Route 46 East to Route 3 East; exit Route 3 at Bloomfield Avenue (Clifton/Nutley). Pass back under Route 3 and go straight a short distance to traffic circle. Go 3/4 around circle onto Allwood Road. Straight to first traffic light; right turn (almost a U-turn) onto Market Street, then a left onto Lyall Road (between a bank and a movie theater). Travel approximately 500 feet and the library will be on your right. From East and Northeast NJ: From Route 3 West, exit at Bloomfield Avenue. Make a right at the traffic light. Go 1 block to the traffic circle. Go 3/4 around circle onto Allwood Road. Straight to first traffic light; right turn (almost a U-turn) onto Market Street, then a left onto Lyall Road (between a bank and a movie theater). Travel approximately 500 feet and the library will be on your right. 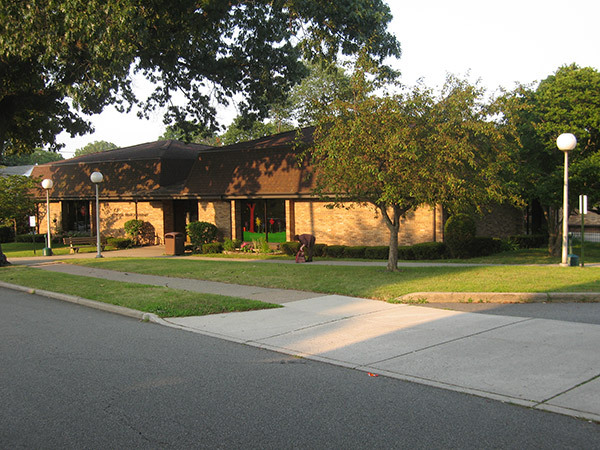 The Clifton Public Library - Allwood Branch has it's own parking lot which is located adjacent to the building. In the rare occasion that the parking lot is full, there is also street parking available on the other side of the library building. The meeting room is located inside the Clifton Public Library - Allwood Branch building. As you enter the library through the main entrance, go to your right and to the back of the library. 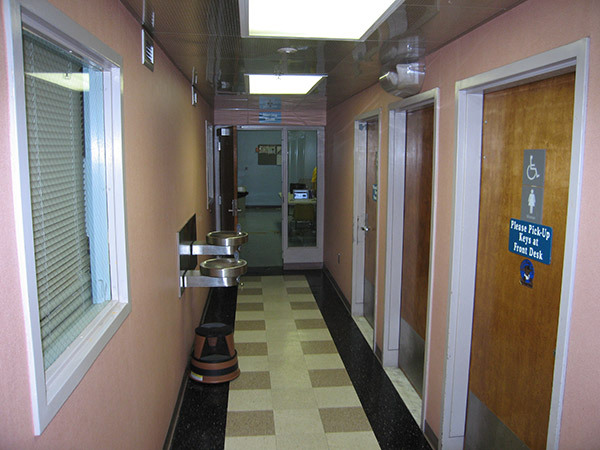 There is a hallway and the meeting room is located at the end of that hallway.